but cheaper, easier and with less regulations. 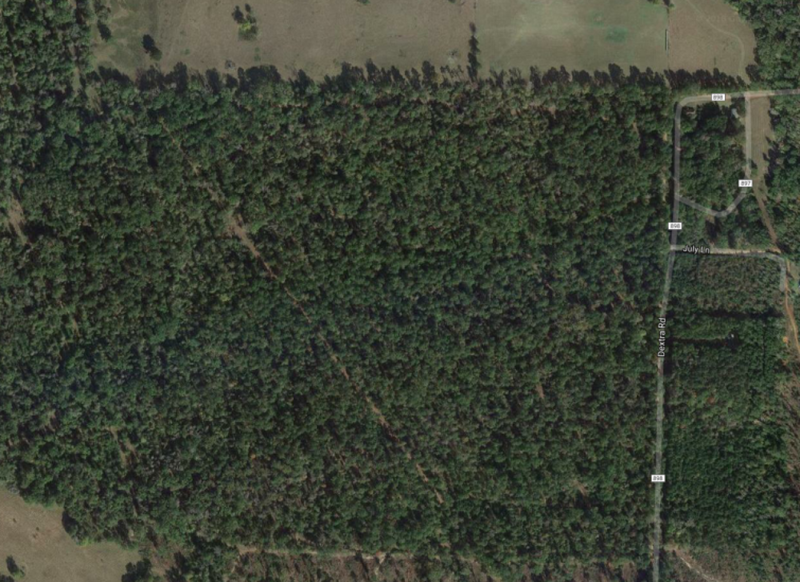 Current satellite imagery is useful for mapping land features, informing timber harvesting operations, silviculture activities, property reconnoissance, and inventory management. Customers can also benefit from satellite imagery during property acquisitions, or to identify encroachments and illegal harvesting activities. In too many cases, land managers are relying on outdated imagery products for their mapping and GIS workflows. Using out-dated publicly available images (Google, Bing) to complete a full cycle of harvest, site preparation, and regeneration management can create errors and often hidden inaccuracies that result in costly mistakes later on. In addition, mapping and acreage determination are expensive activities when using ground based equipment such as handheld GPS units or drones. 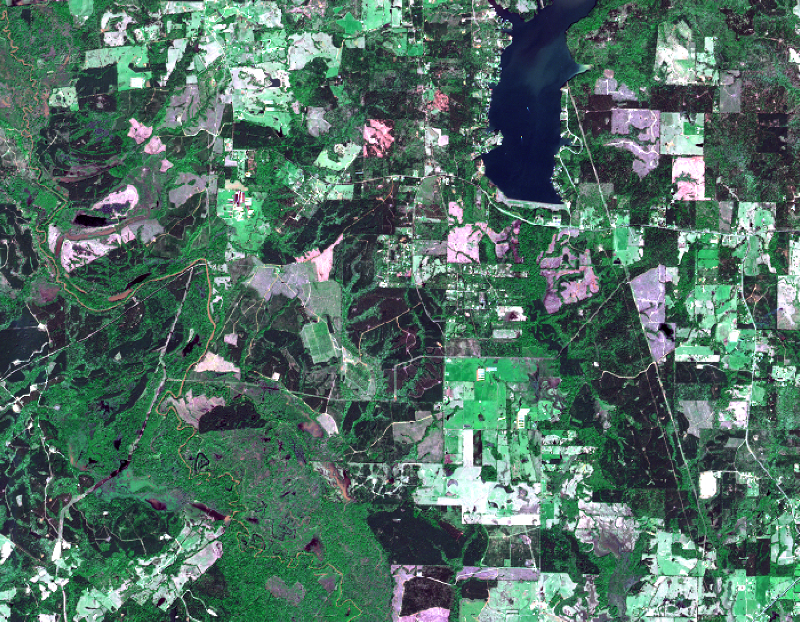 At Catenaut, we understand that current satellite imagery is critical to the success of those who are trying to "do more with less", and we have foresters with practical experience in Forest Management, who understand technology, and are committed to providing solutions to help other foresters. Which is why we have created a platform to bridge the gap between costly satellite providers and boots on the ground forestry. Ordering satellite imagery from Catenaut is simple, highly cost effective, and our team will be happy to help you with any phase of the process. Requests for images that have less than 20% cloud cover take longer and cost more. There is an additional charge for services such as georectification, formatting, etc. We deliver the images PAN-sharpened and in GeoTIFF format unless otherwise requested. Payment in advance is required for new tasking orders. Minimum order size is 1 sqkm. Imagery is available in fixed sizes of 1, 4, 25, 56 and 100 sqkm. All orders are subject to the satellite operators End-User-License-Agreement (EULA); a copy of which can be provided upon request.